A senior coroner for Oxfordshire has confirmed that George Michael died of natural causes. George Michael, who died on Christmas Day at the age of 53, suffered a dilated cardiomyopathy with myocarditis and fatty liver, according to Darren Salter, senior coroner for Oxfordshire. The singer died at his home in Goring-on-Thames, Oxfordshire. 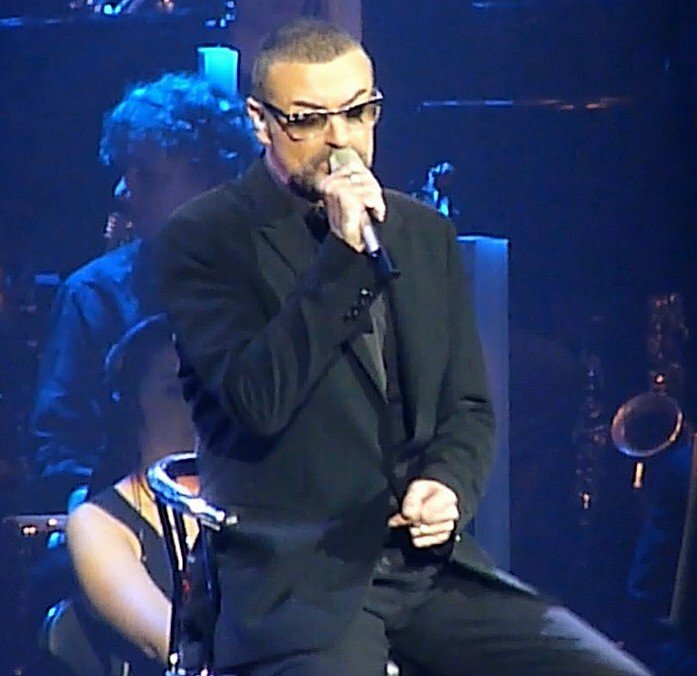 Thames Valley Police originally said George Michael’s death was unexplained but not suspicious and an initial post-mortem examination was “inconclusive”. In a statement, the coroner said: “Inquires into the death of George Michael have been concluded and the final post-mortem report received. Dilated cardiomyopathya is a disease that causes the heart muscle to become stretched and thin and unable to pump blood around the body efficiently. Myocarditis refers to inflammation of the heart muscle.